Server software company Apache has decided to take matters into their own hands in the ongoing battle involving Microsoft’s Do-Not-Track setting on Internet Explorer 10. A new patch will be added to all Apache server software that ignores browser Do-Not-Track requests if the requesting browser is Internet Explorer. 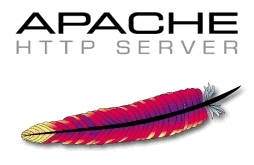 Since Apache is the most popular software on servers hosting websites, this has pretty serious implications. If you haven’t been keeping up, Microsoft announced several months ago that Internet Explorer 10 will have the “Do-Not-Track” setting checked by default. In most browsers, ad companies place cookies that allow them to track your habits and clicks as you bounce around the Internet. This tracking is great for advertising because it allows companies to sell very targeted ad space at a premium. The tracking is bad for people because it’s creepy. So, Fielding argues that for the DNT request to be valid, it must be implemented by a human being, not turned on by default in a browser. Ok, fine, weird perspective, but whatever. But the problem with this patch is that even if a user would very consciously like to turn on DNT, if that user is on Internet Explorer, his request will be ignored. 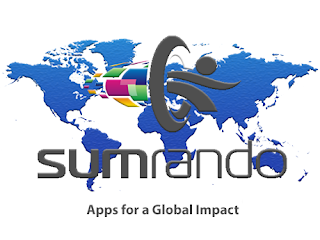 We suggest stopping all tracking software with a VPN like SumRando.